Larkin Precision employs two Rosler tumbling bowls. 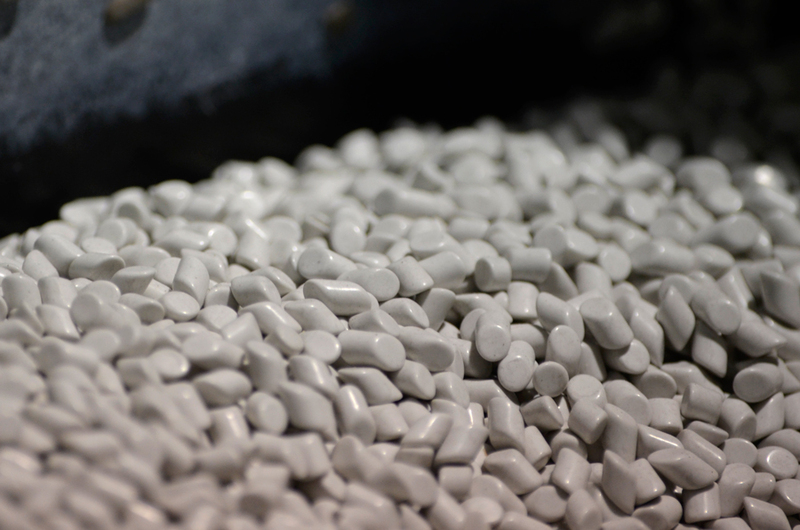 Over the years, we have worked to refine our specialized media to remove the grind lines in our processes. 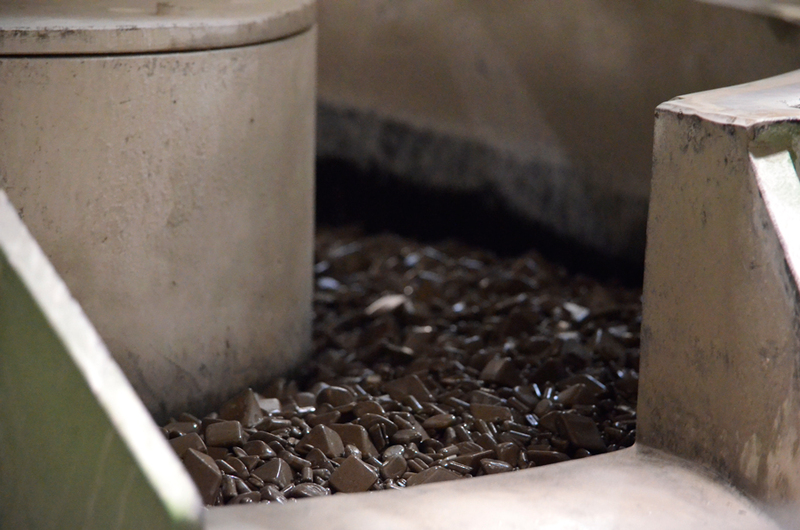 On average, 75 percent of our customers prefer to have their grind lines tumbled out. If you are interested in tumbling, please include this in your scope of work when requesting a quote. 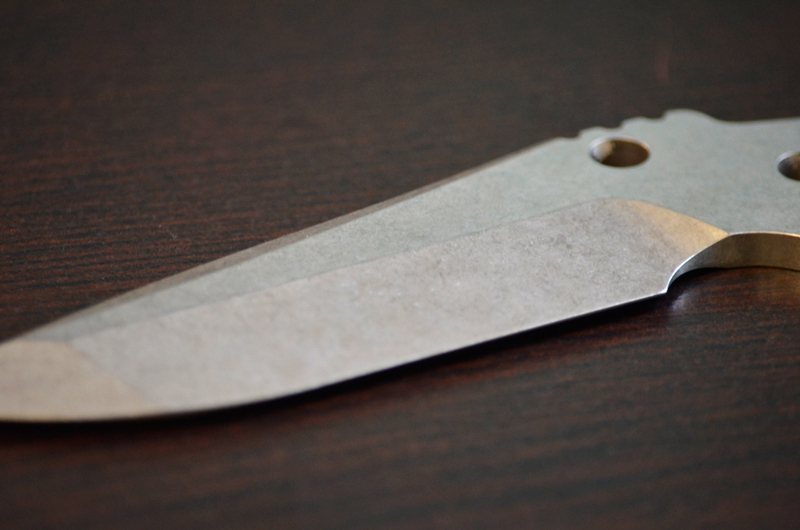 We also offer tumbling ONLY services in which we tumble finish ground blades to achieve a stonewash finish. In addition to the stonewash finish, we can also do a high polish or a mirror finish. Please speak directly with us about this if interested.